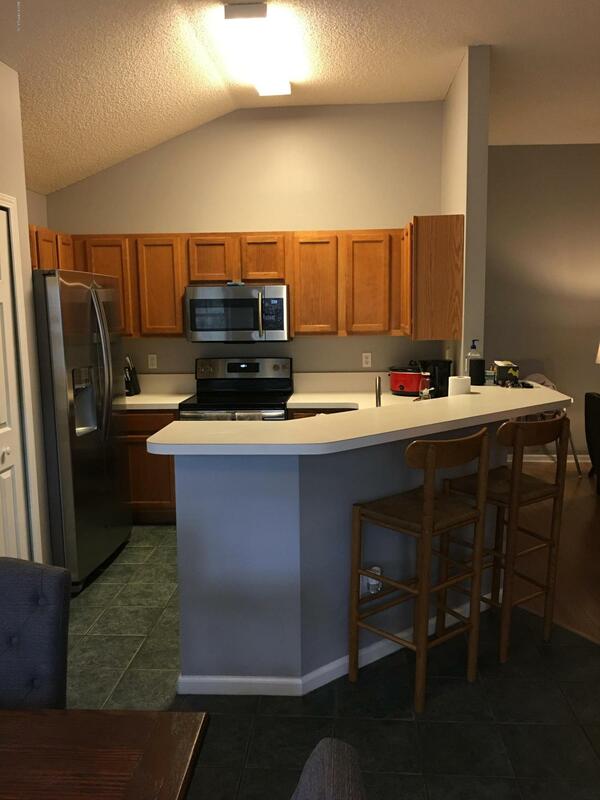 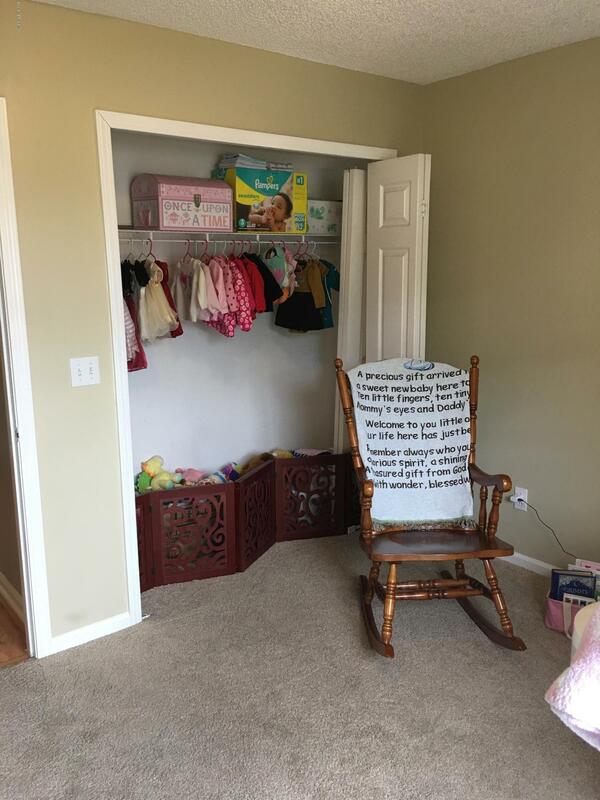 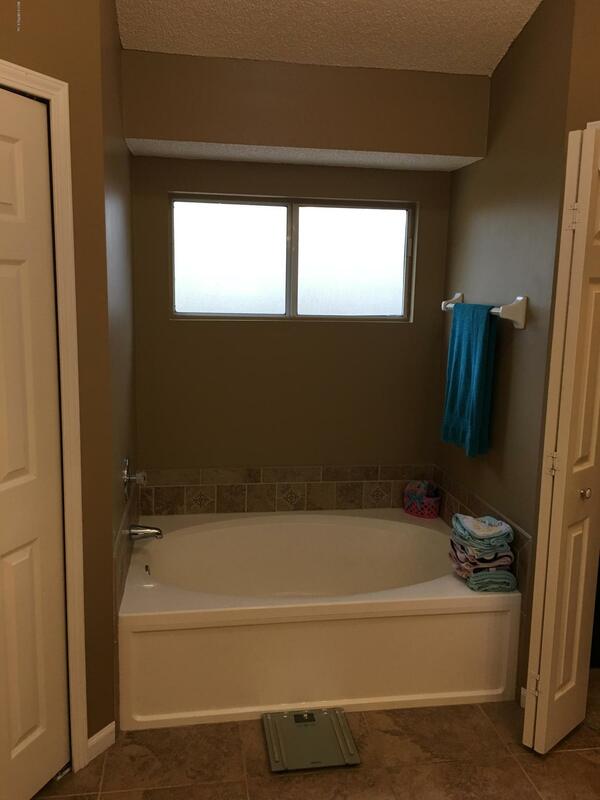 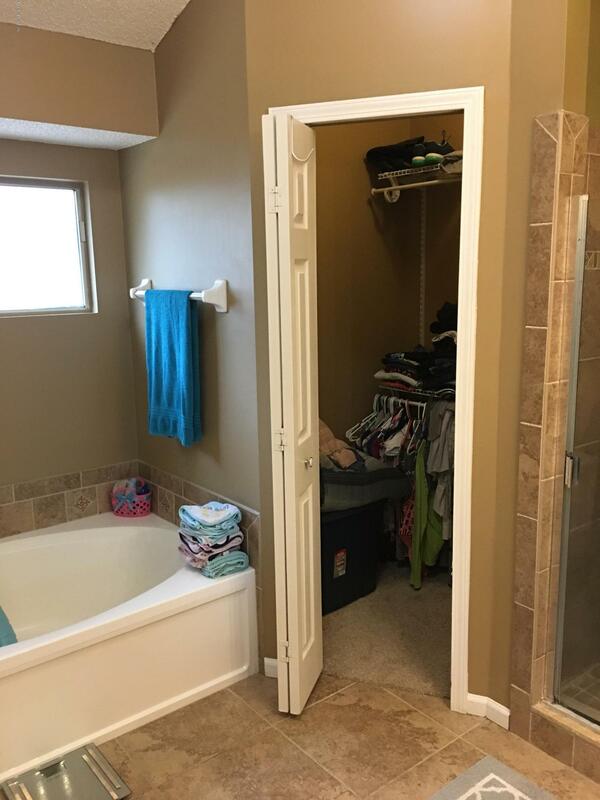 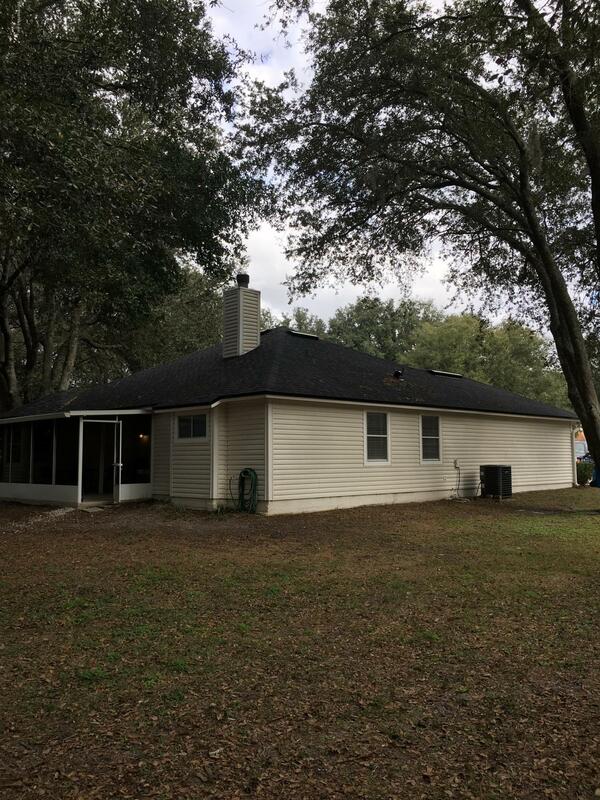 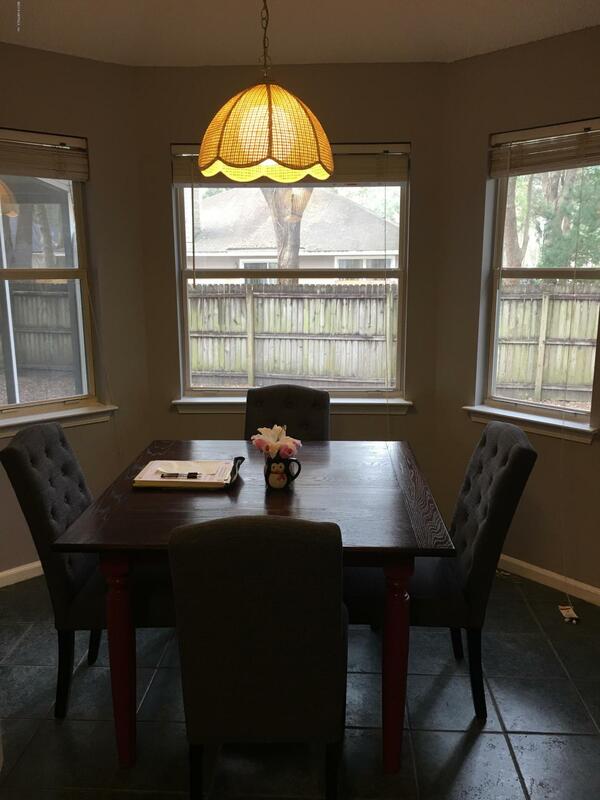 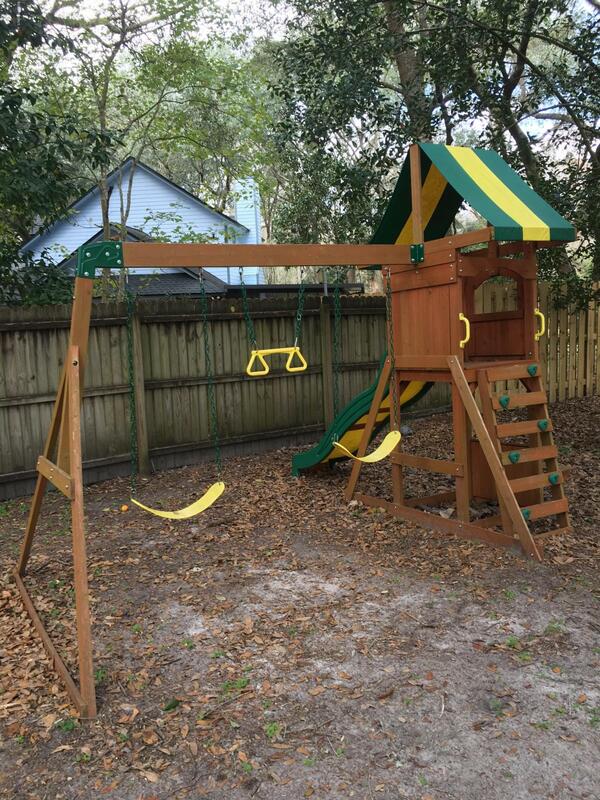 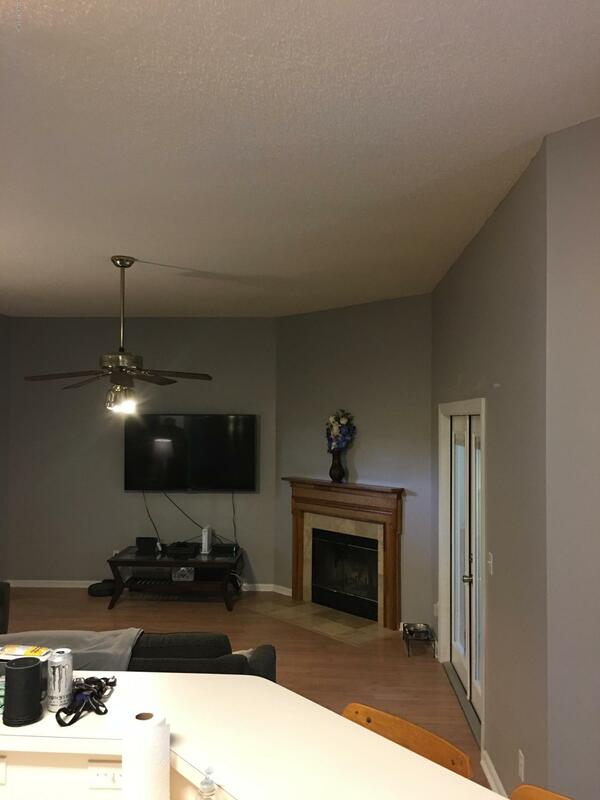 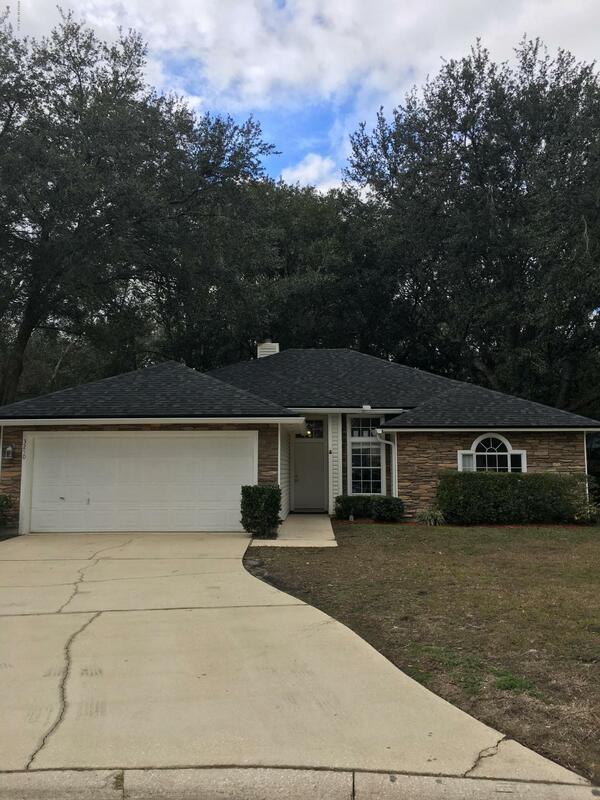 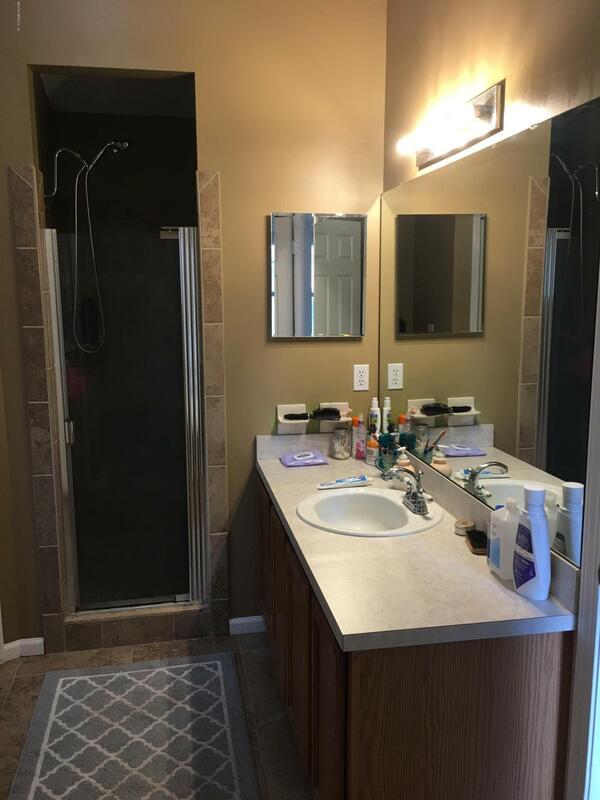 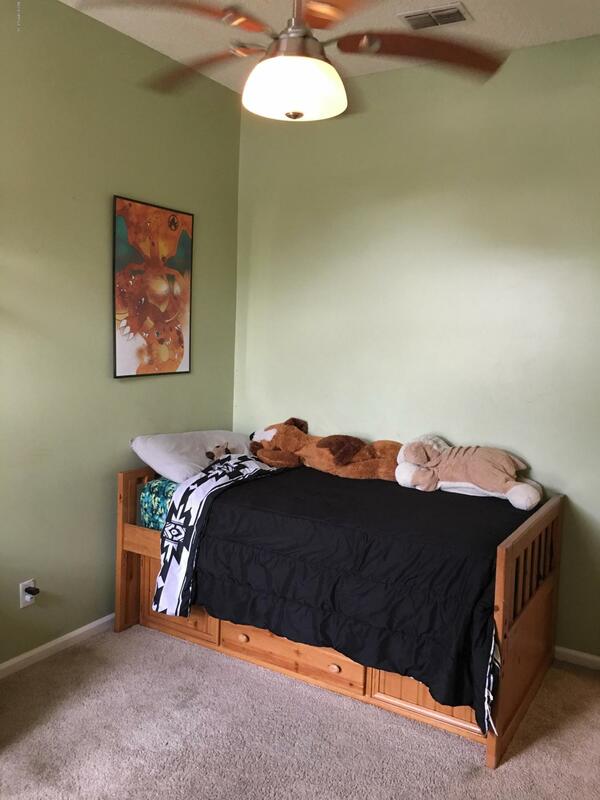 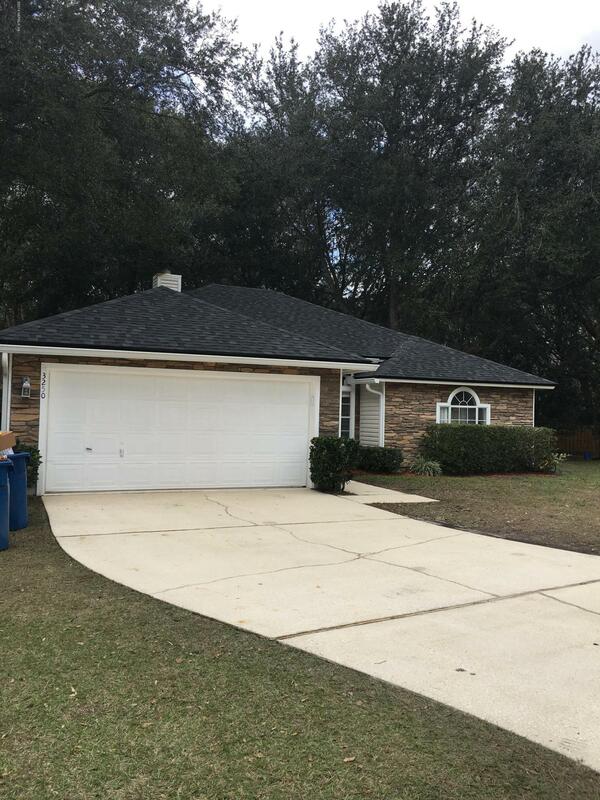 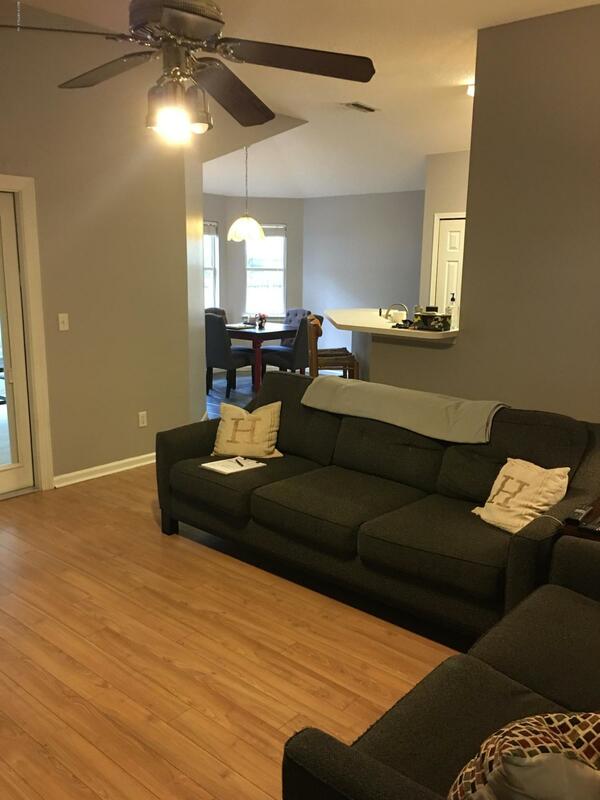 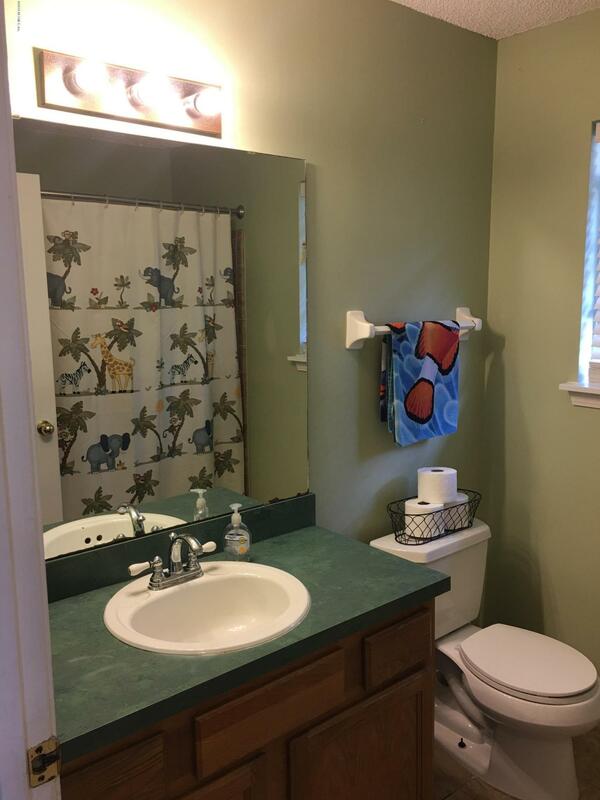 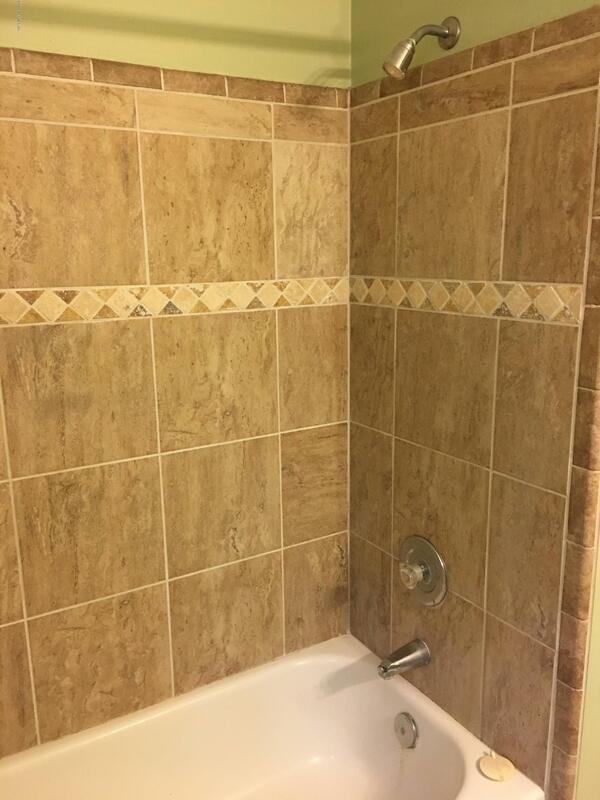 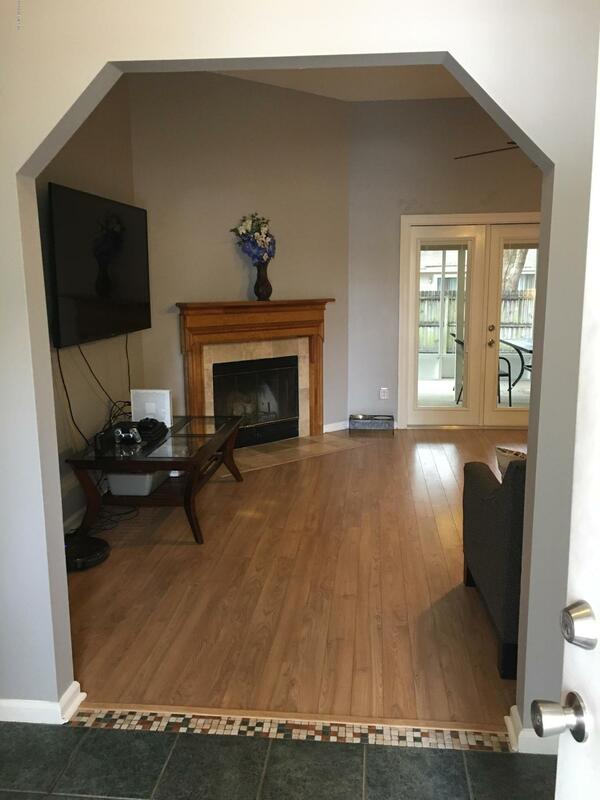 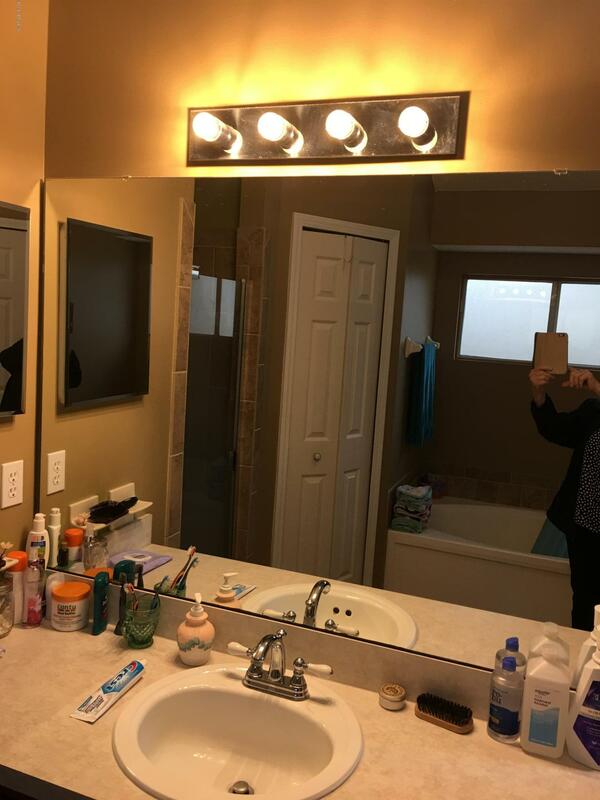 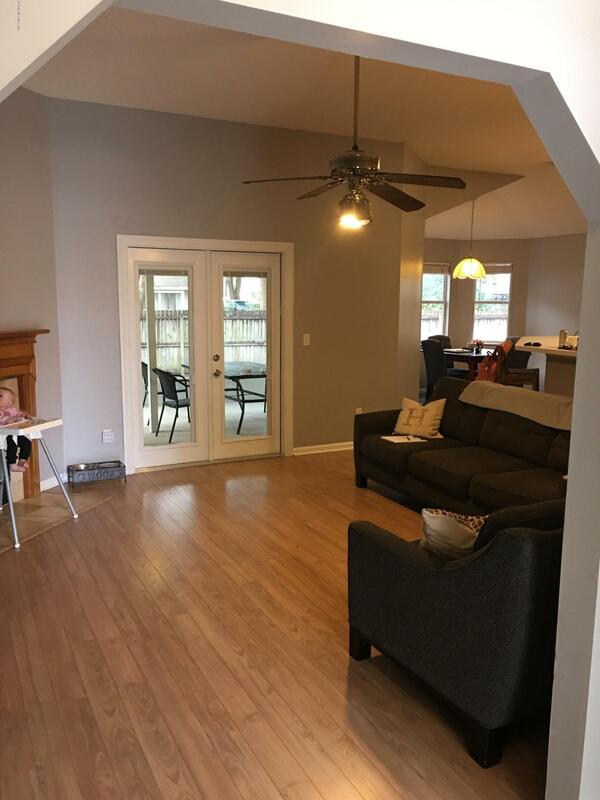 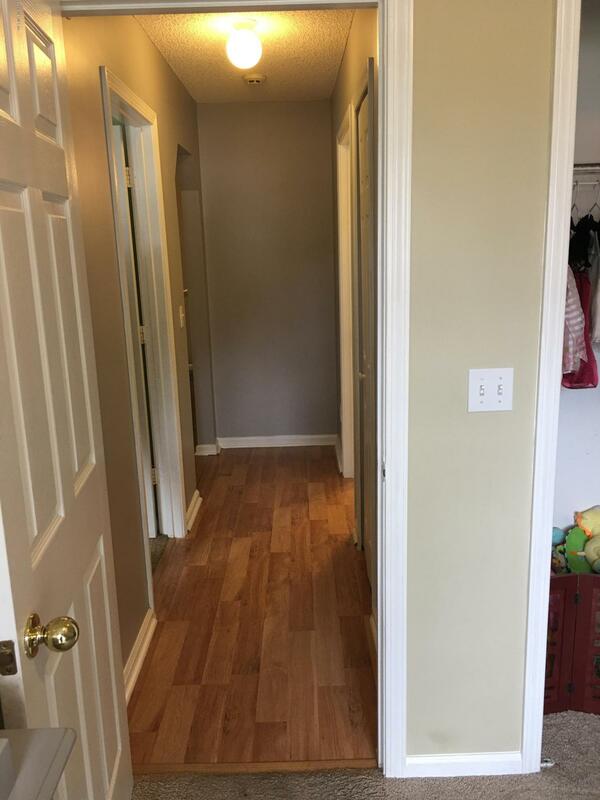 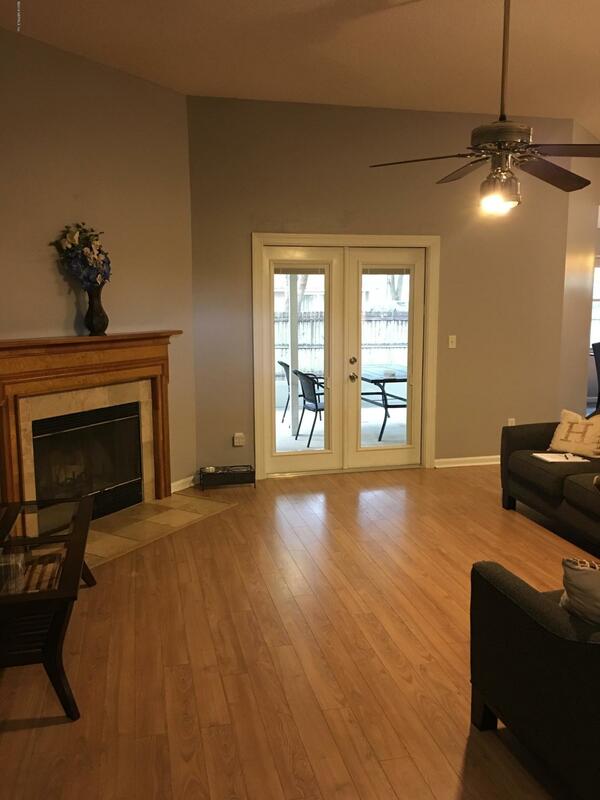 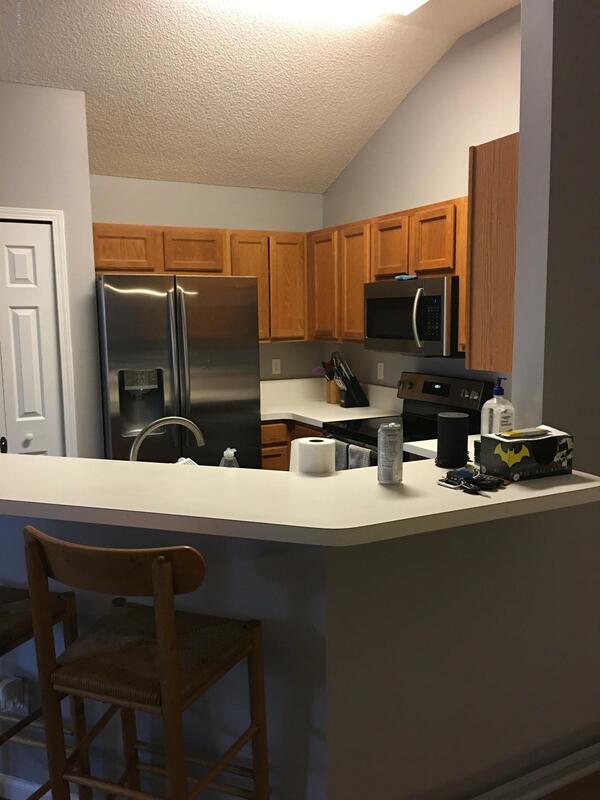 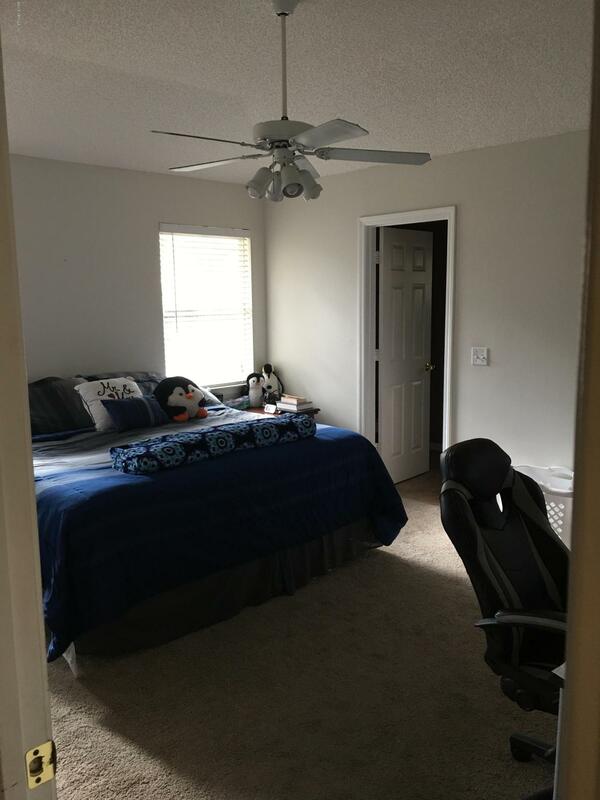 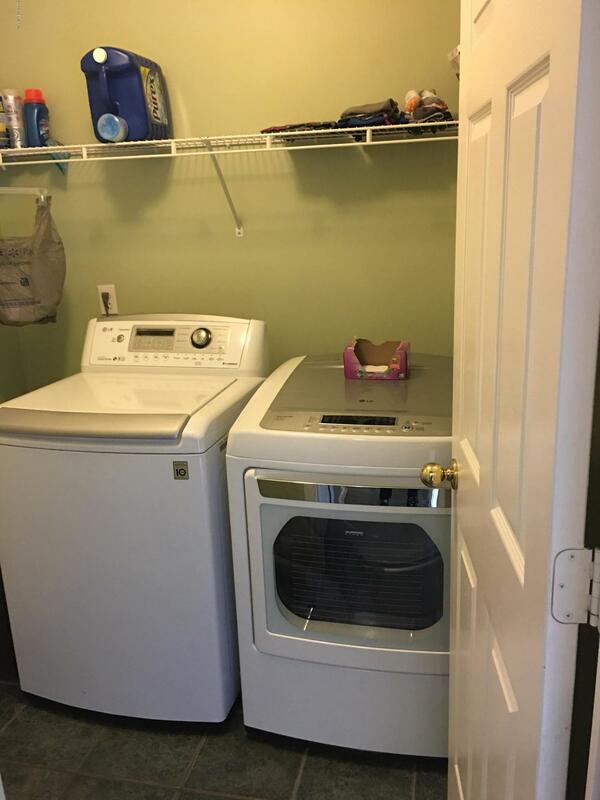 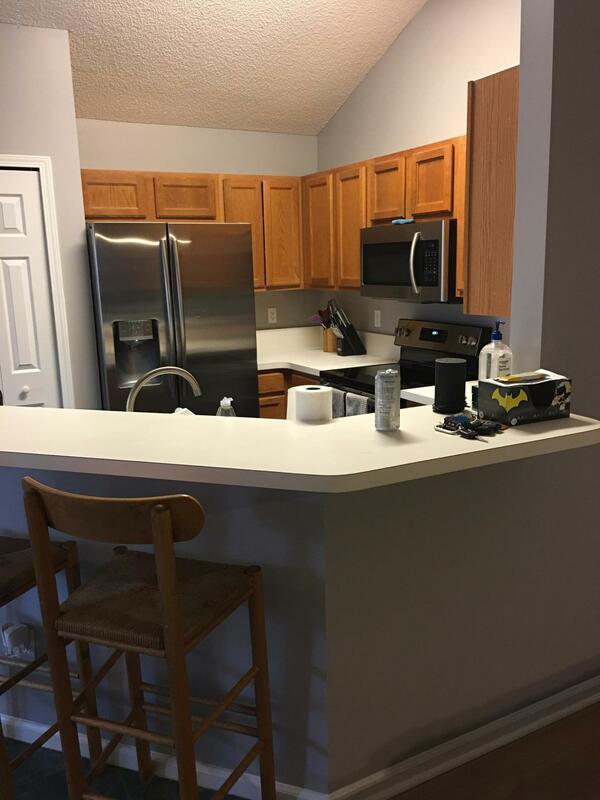 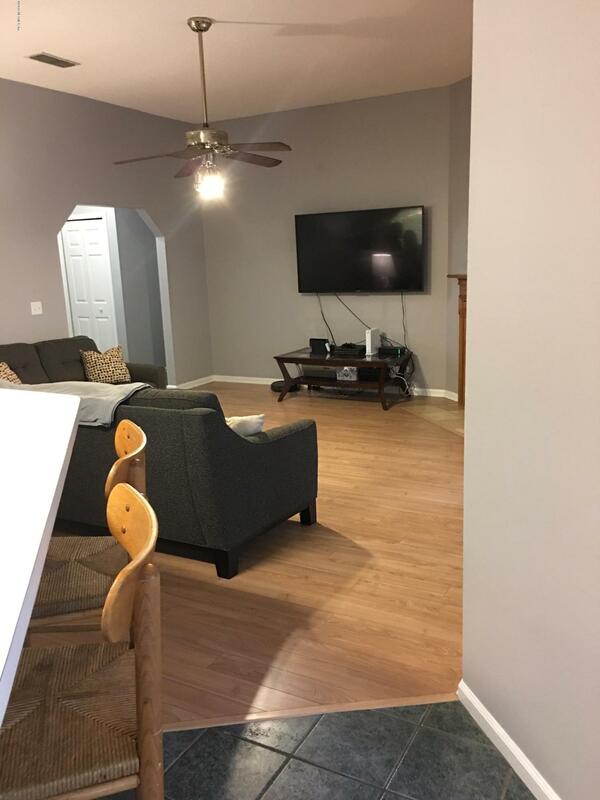 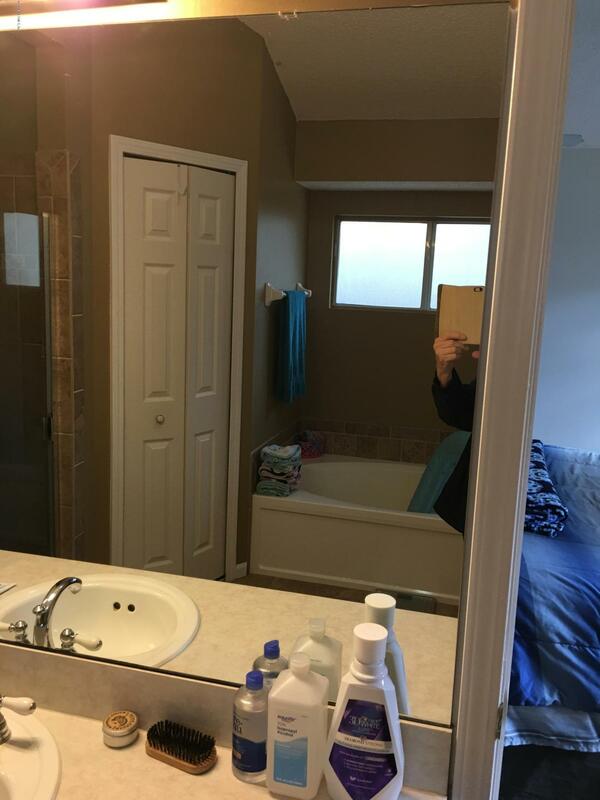 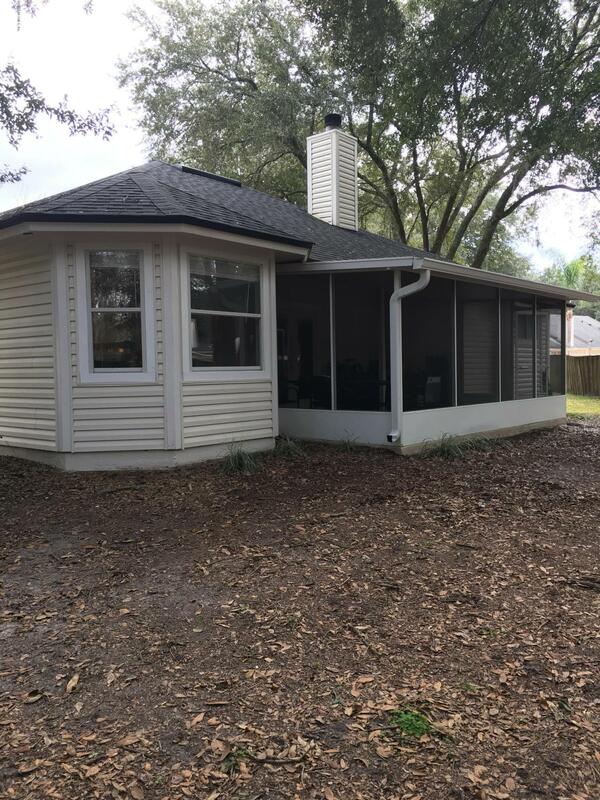 Great Condition * recently power washed* some new paint * new dishwasher and stove * split floor plan * enormous screened lanai INCREASES living space as family room, play room and dining area for great gatherings and cook outs! 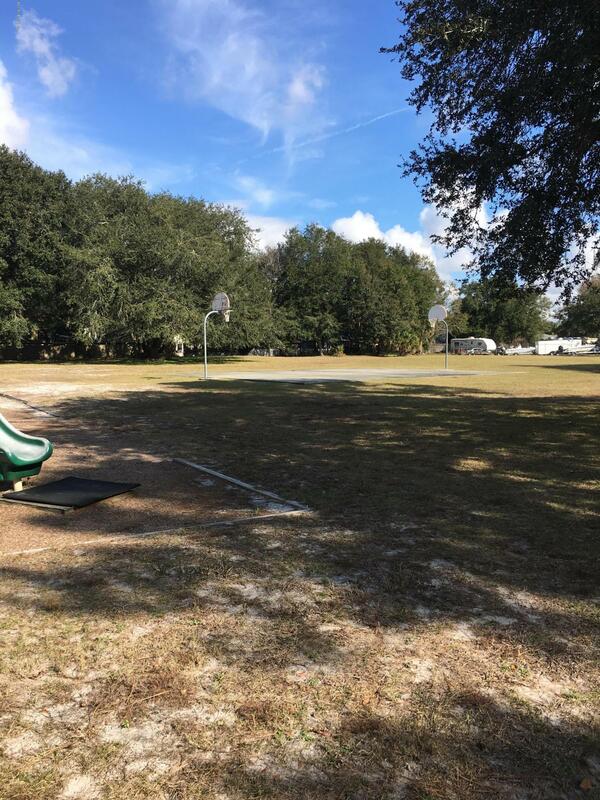 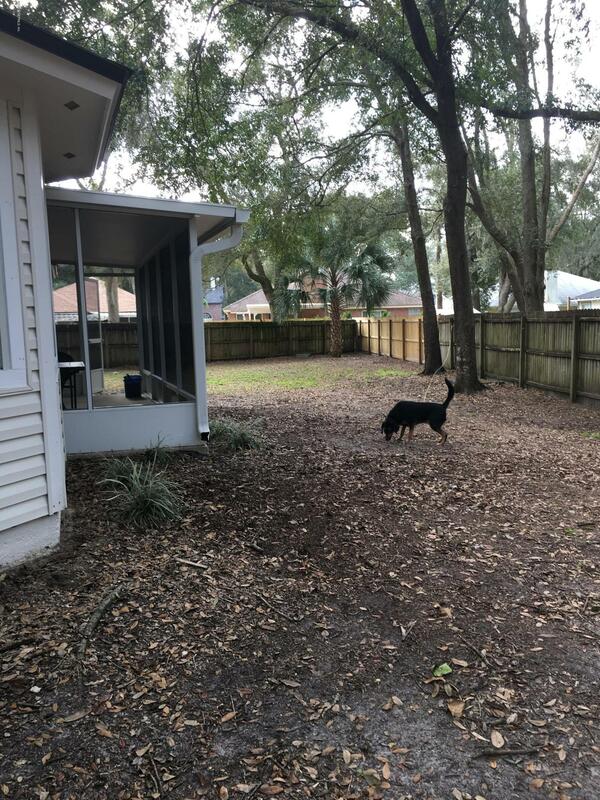 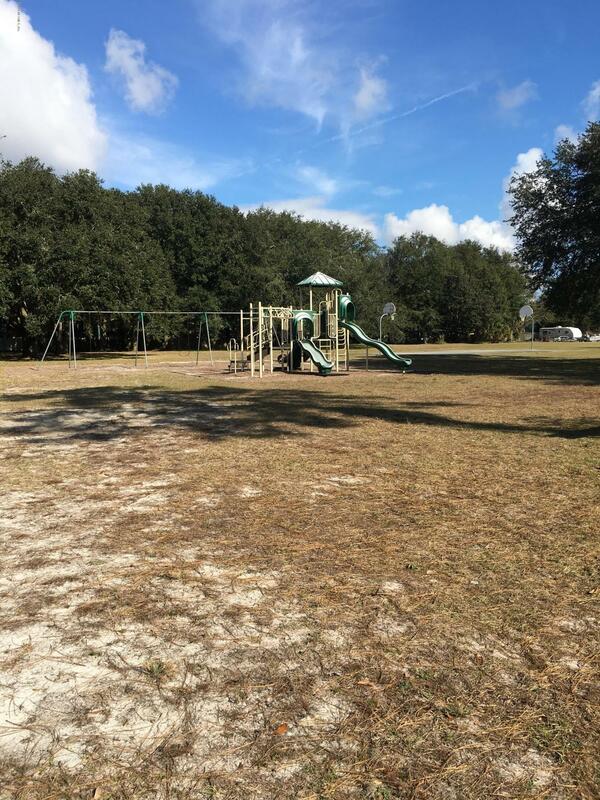 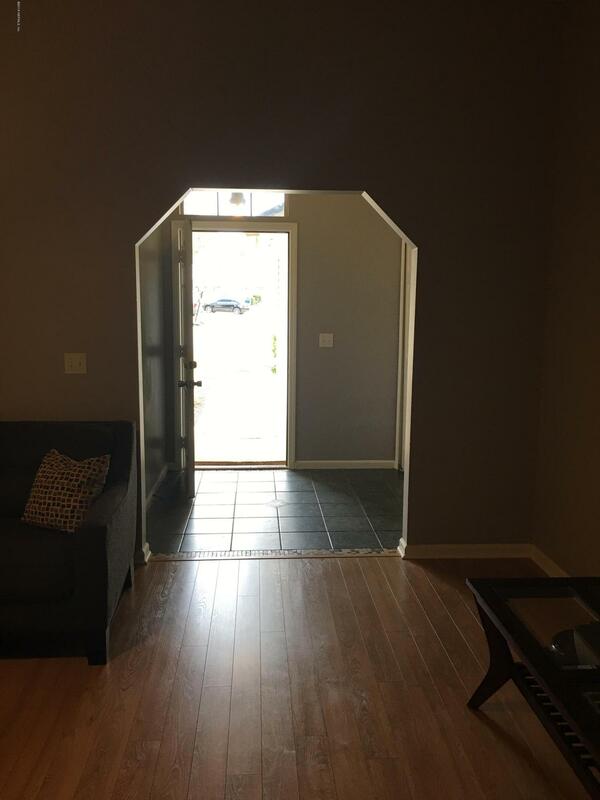 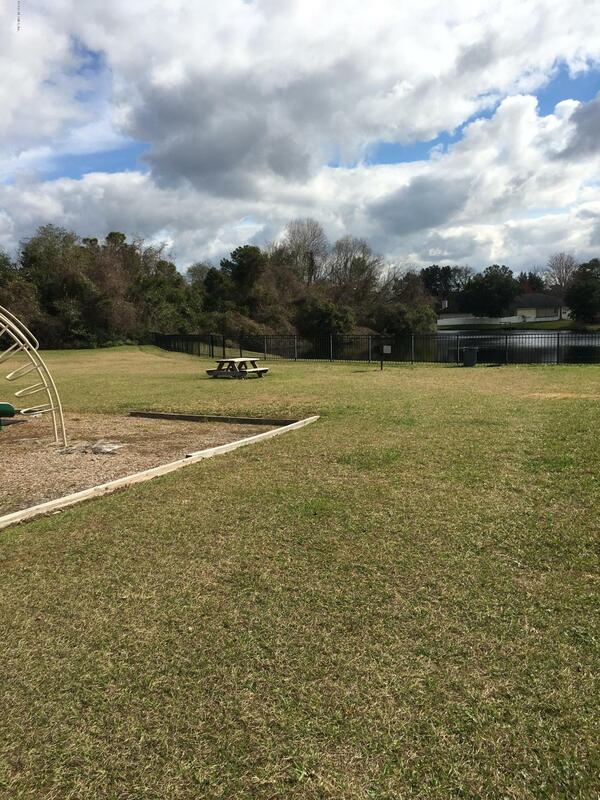 (this additional sq ft is not shown on tax rolls total square feet )* big yard* play set negotiable*roof less than 5 yrs old * two community parks and an RV Boat Storage lot maintained by HOA low annual fees! 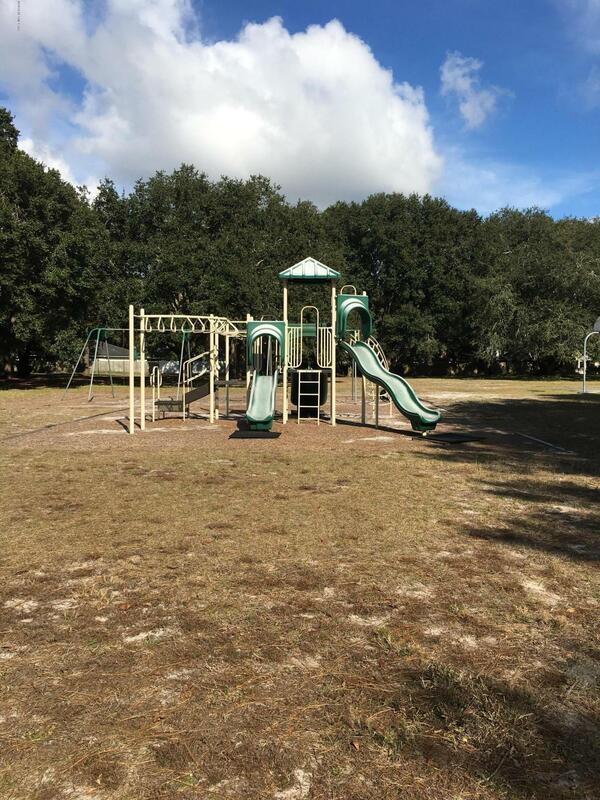 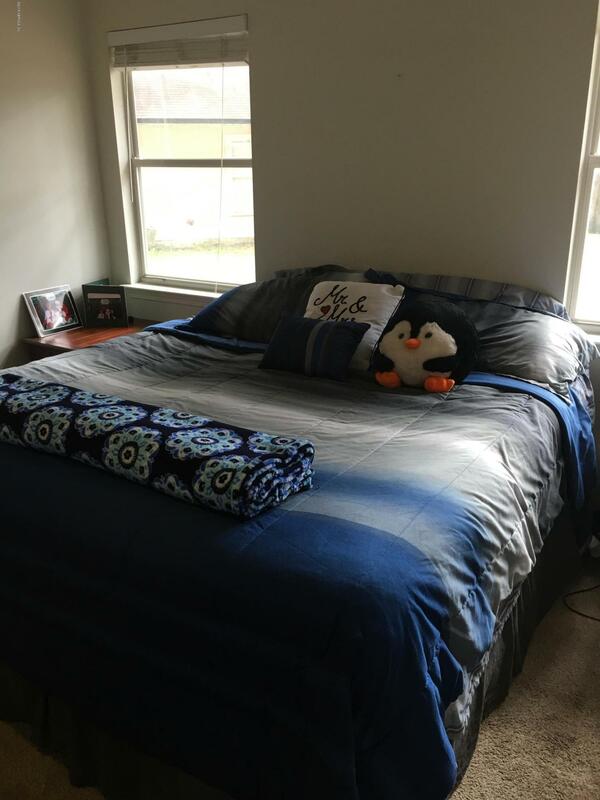 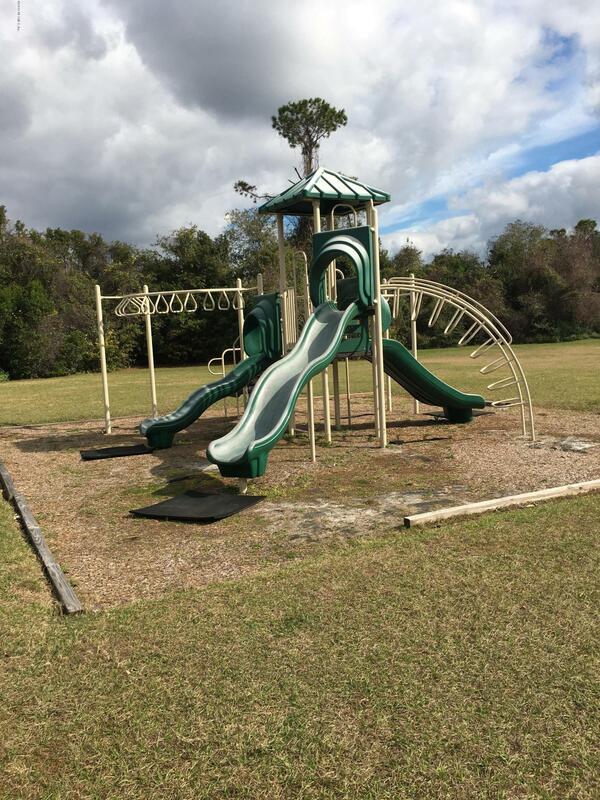 New Berlin A+ rated schools!New Daycare Center * Walk to Sheffield Regional Park with 385 acres of sports parks, playgrounds, recreational paradise features swimming pool, trails, fishing and boating under construction!